I am neither a historian nor an acheologist but the article,”Restoring Pakistan’s Buddhist Past” is a master piece. 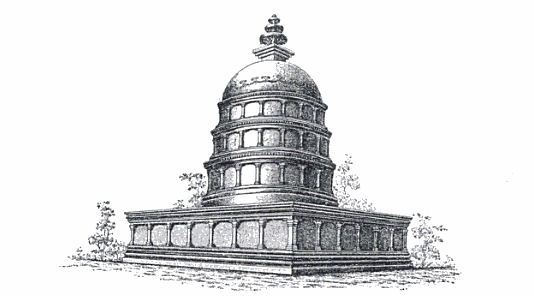 The article needs to published in Dawn, a newpaper in Pakistan or any archelogical jounal as a short note, giving a wake up call to the Government of Sindh lest this stupa and the ancient city where it is located should disappear. Efforts must be made to digitize the Moen jo Daro as repeatly reminded by the author. late 80’s, has authored a huge list of published dialogues about Buddhist practice today, and has accumulated honorary doctorates in Buddhist humanism from 100’s of universities–he would, I”m sure, be most happy to read your article. As a practicing Buddhist for almost 40 years, this was a VERY encouraging article. I urge you to submit it for publication to TRICYCLE and LIVING BUDDHISM, both are journals with wide circulation.